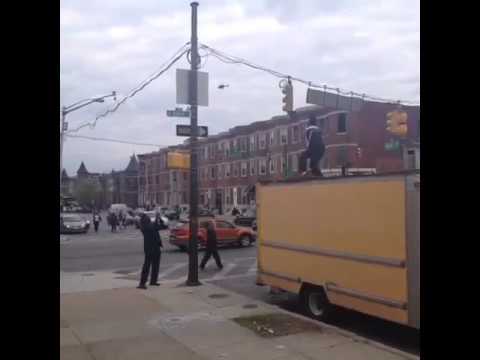 #Baltimore Guy #Dancing to #MichaelJackson #BeatIt! 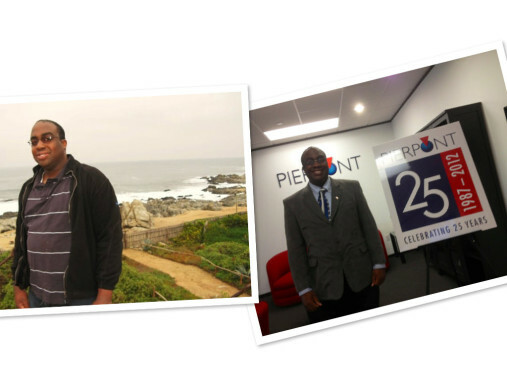 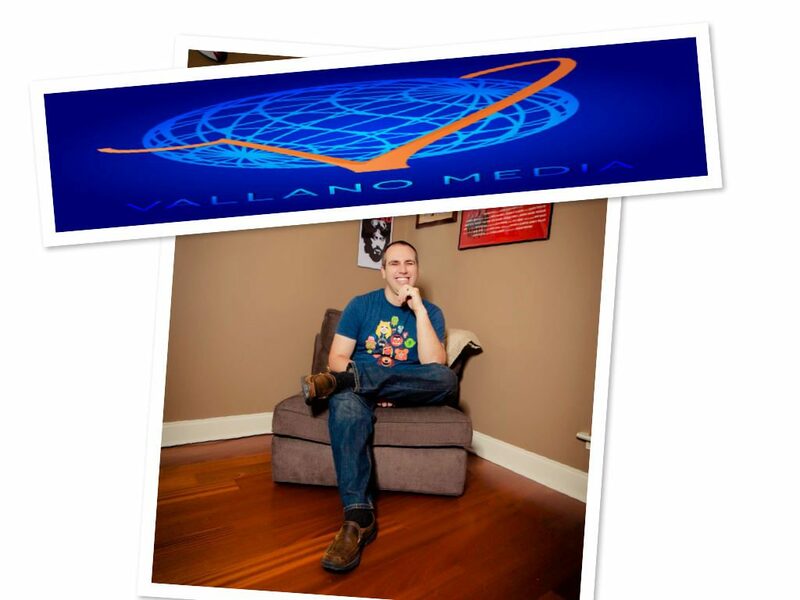 Article about me and how #Dreams can #ChangeTheWorld! 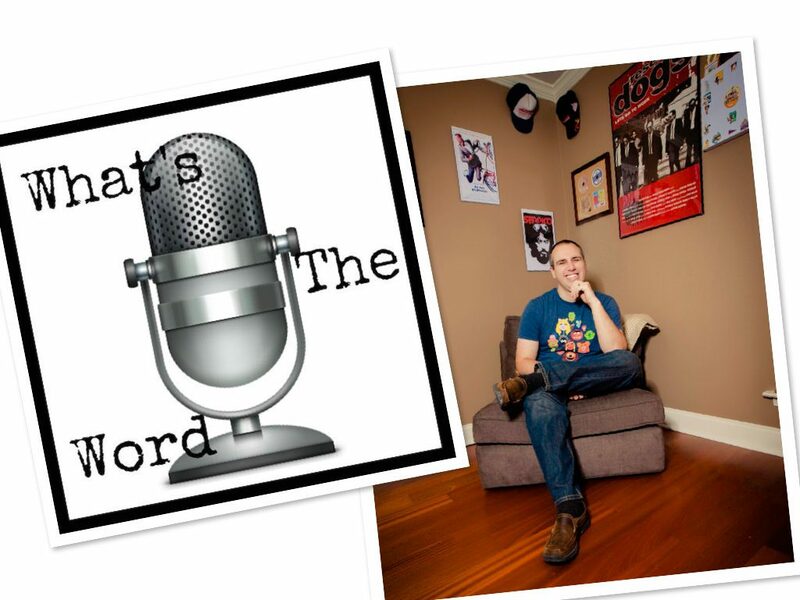 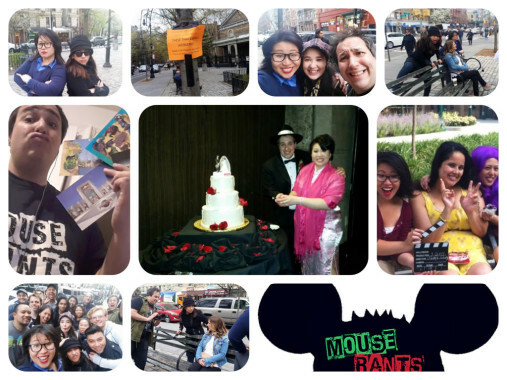 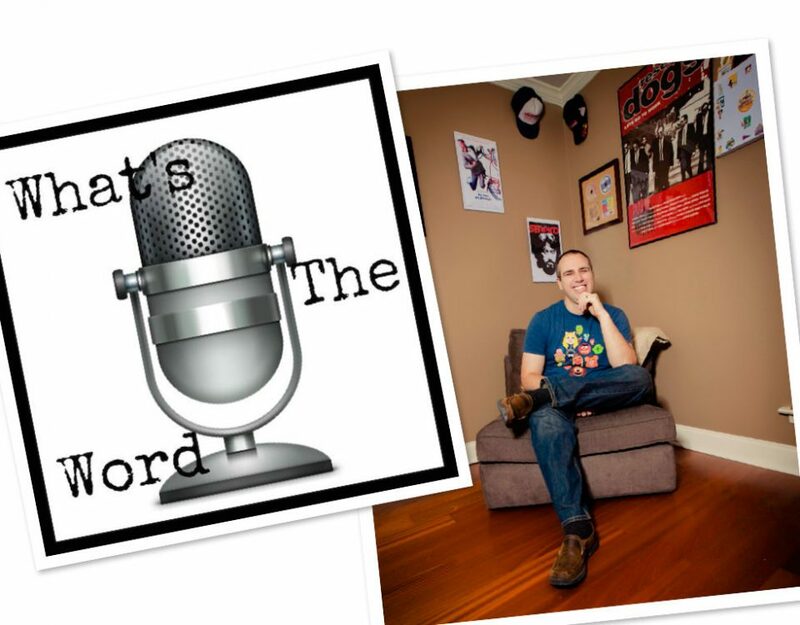 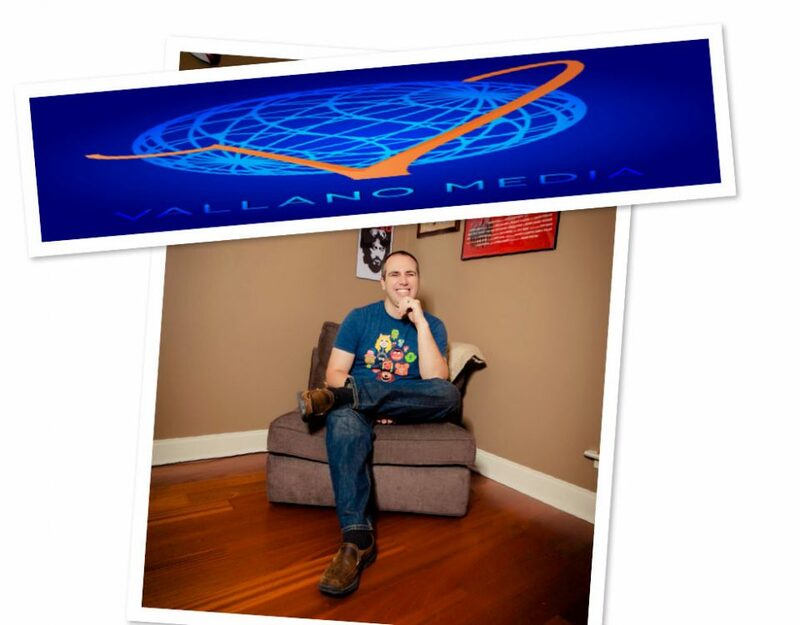 I was #interviewed on @ChevD80 #podcast #WhatsTheWord! 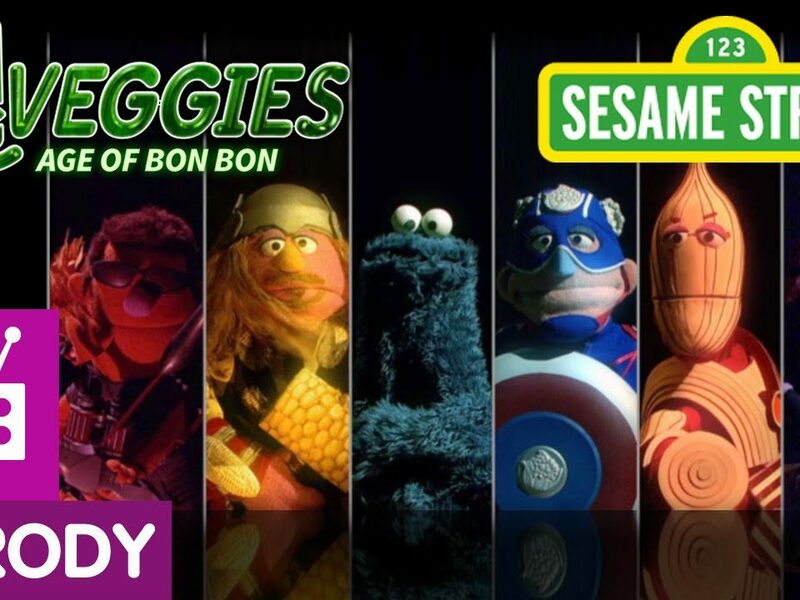 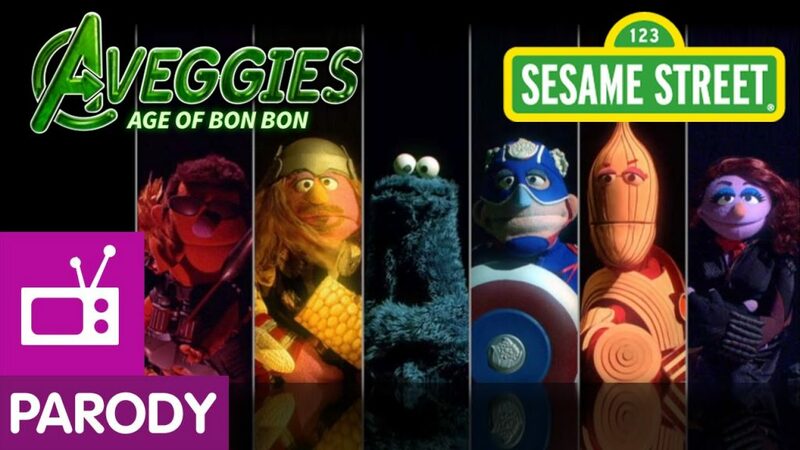 #SesameStreet #Hilarious #Parody of #Avengers – #Aveggies! 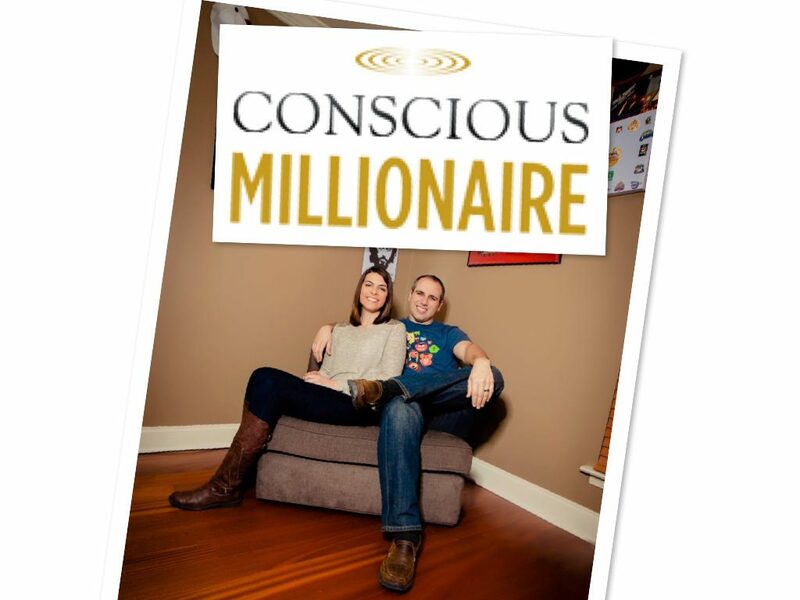 My #podcast #Business #Entrepreneur #interview with @JVCrum on #ConsciousMillionaire! 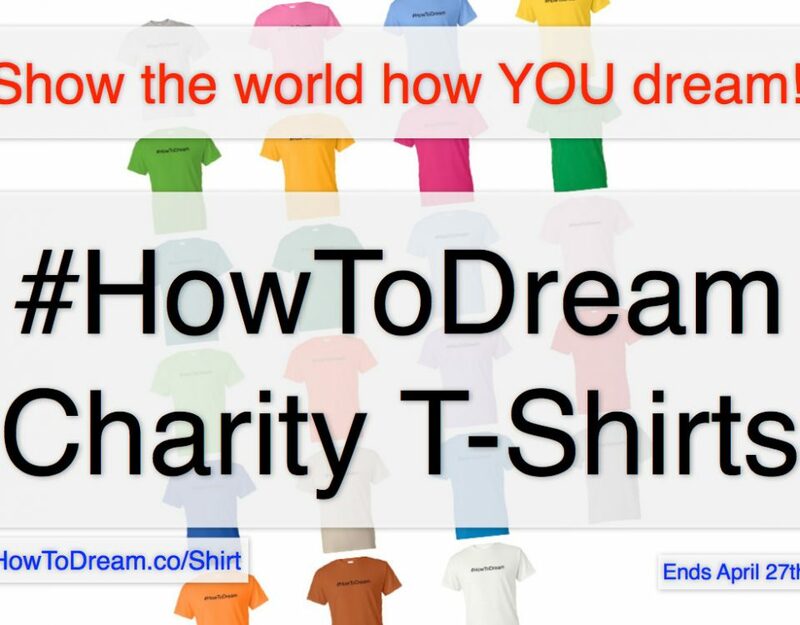 Click the image above to order your #HowToDream t-shirt for $12 shipped!! 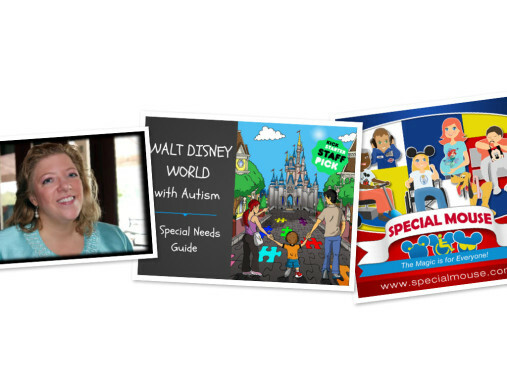 While helping support Give Kids the World Charity! 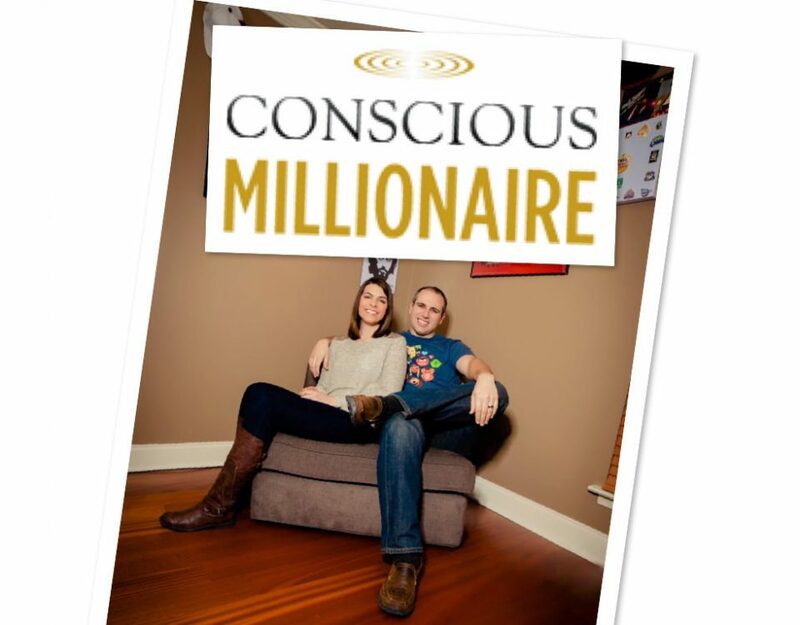 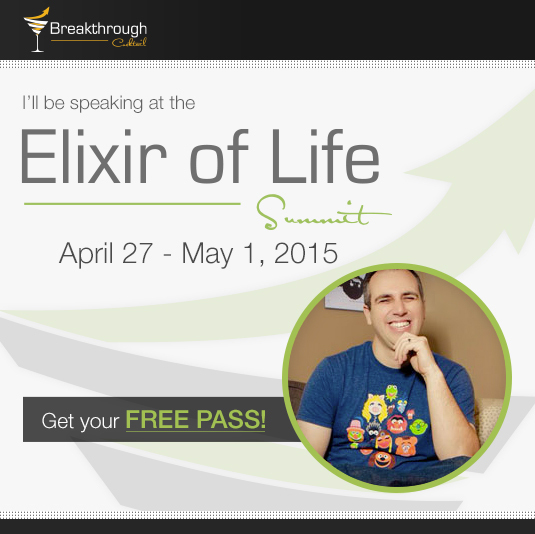 Pre-Orders End April 27, 2015!